I am lousy with plants. I don’t feel particularly defeatist about this, this is just something that has never interested me, and clearly I have little skills around nature. So both sides seem to acquiesce to mediocrity. The first time I even attempted to grow something was when my wife and I got a little live Christmas tree as a gift. This was back in the quiet days before kids and we were living in an apartment and I thought what the hell? Why not try to keep this thing alive. It deserved a chance to live, right? It was either that or throw it away. The second option felt cruel (picturing a little cartoon voice screaming in my imagination), so there you go. After re-potting this little tree, I began to water it and keep a daily eye on it as it sat by the window. When the weather got warmer, we moved it to the balcony and, I’m still not sure how this was possible, a frog began visiting it. This frog would somehow get to our second floor balcony every night, and then relax by it, maybe under it or on the railing nearby. It would just chill, the tree would just chill, and we would sit by the window watching both, chilling as well. A strange and beautiful moment of peace. Sadly, this was not to last and the tree didn’t survive the summer with its branches turning from green to brown. There was nothing I could do. My wife explained that little trees like that are not really breed to survive. So my dream of it growing into a full tree that I could plant in a future yard and each year decorate with lights, telling my perfect future kids about how I had grown it from a little sprout… well… that wasn’t going to be. I know we gave that tree and frog both names, but I can’t remember either of them right now. I was a little terrified when my wife and I bought our first home. See, the person who originally owned the property was a professional gardener working for the local university and her yard looked, honestly, like a lot of work. My wife loved the property, comparing the mix of it to a British garden. The previous owner told us about how she would bring “extra stuff” home from work and add them here and there. I didn’t know whether to thank her or stress over what I just got myself into. Now get this- a few months after we moved in I got a surprise visit from the previous owner! My wife was out that day and I was relaxing in the living room. I remember this clearly because it felt so odd, and I planned to have a very lazy Scott morning, which meant doing my best to turn off my brain and not stress about things. So… I was lounging in sweats, playing a video game (I even remember which one- Kingdom Hearts 2), with some snack foods nearby when there was the knock on the front door. I pushed pause on my game and in walked the previous owner and her husband before I had even made it to the door. Yes, they walked in as if they still owned the property! Even our dog seemed surprised by the entry. The previous owner didn’t hear me and began to tell me about how she sometimes visits our house, checking on “her” plants. That really creeped me out, and I hope my face didn’t show the shock I was feeling. I immediately began picturing her peaking in windows, usually at the most inappropriate moments. As her and her husband were finally getting the hint and leaving, I couldn’t help but think that my little tree would have survived under her. It would have been too intimidated to do anything else. For some I am sure picking a plant is easy. You like that color or shape, done. You see, what I mean? 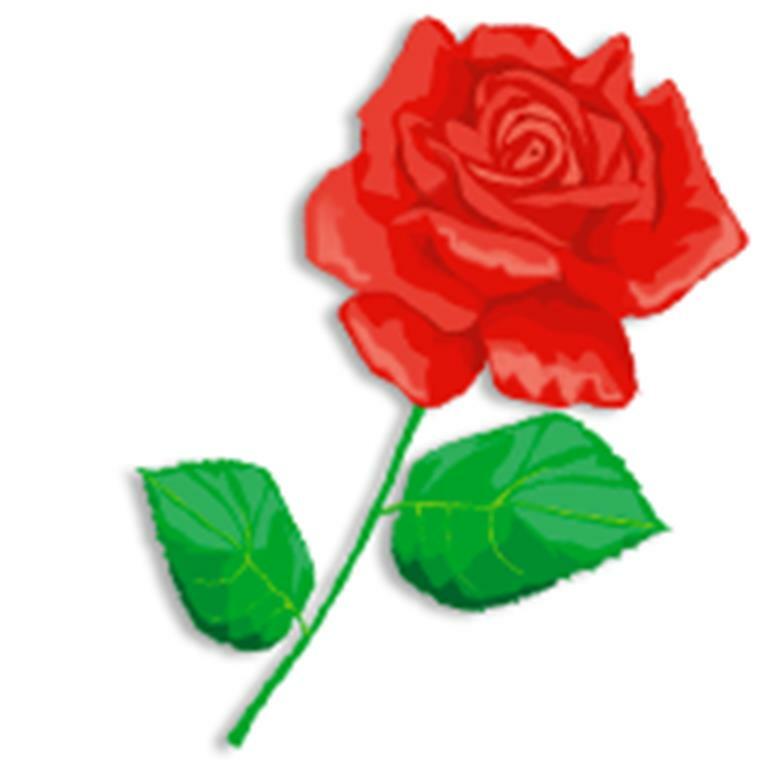 The first rose I bought was the Disneyland roses. They are from the park which I love (usually to be found outside Mickey’s Toontown) and looked so wild (they go through a series of colors) that it made me feel like a little bit of a rebel gardener. Take that previous owner! This plant matches nothing! Nothing! The next year I added an Ingrid Bergman rose. Casablanca is one of my favorite movies and I liked the idea that I could pluck a rose off of a plant from the yard to give to my wife in memory of Rick and Ilsa. I was getting swept up with the romance of it, which is the thing with roses, isn’t it? Sadly, this was all good in theory, but the truth of the frog’s tree still bears upon my soul. Mold, insects, storms. It seems like the natural world has always been against my plants flourishing. For a few years now it has felt like I am continuously buying some kind of a spray or a fertilizer to try and keep my contribution to the garden alive. I’ve been through two different Disneyland rosebushes, and one blue rosebush whose name escapes me. But this last winter was the worst, and for a while it seemed pretty obvious that everything was dead. 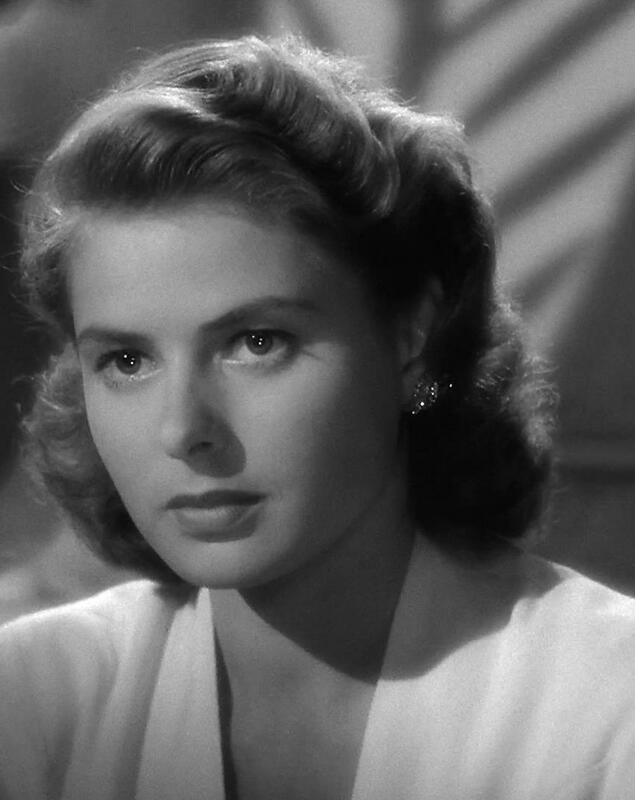 Ingrid Bergman almost didn’t make it. I had to replace my most recent Disneyland rosebush with something new. This time it is called “artistry.” (Mickey has left the garden.) Both rosebushes are slowly growing, but it is a fleeting moment of success. I know that, the rosebushes know it. Each morning I can be found watering the plants, and quickly checking the leaves for any unfortunate surprises. Sometimes when I am doing this, I still imagine that previous owner driving by. She is always doing it slowly, her head sticking out the window. Sitting next to her in the car is a frog, and a dead tree. I never turn around to see if the car is there, but I can sense it. Like breath on my neck or a breeze rustling through some dead leaves. If you liked reading this post, why not check out one of my books? 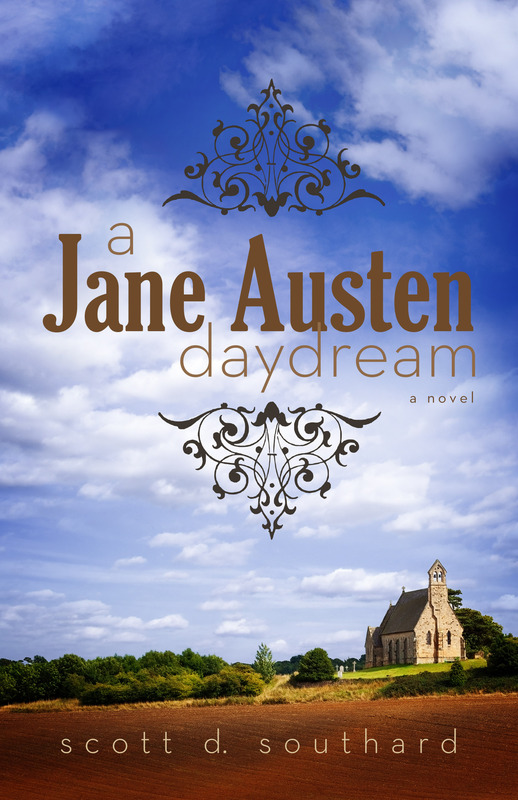 I’ve had four novels published in the last few years, A Jane Austen Daydream, Maximilian Standforth and the Case of the Dangerous Dare, My Problem With Doors and Megan. You can find them via my amazon.com author page here, or as an eBook on Google eBooks here. Thanks for reading! Need an editor? Dream of finishing that book but need some help? Learn about my editing services by visiting this page on my site. Or you can contact Rebecca T. Dickson and request to work with me by clicking the image below. This entry was posted in Life and tagged Disneyland, Disneyland Roses, Frog, Garden, Gardening, Greenhouses, Growing, house, Humphrey Bogart, Ingrid Bergman, Life, Mickey Mouse, Nature, Nurture, Rosebushes, Shakespeare, Tree by Scott D. Southard. Bookmark the permalink. I know! Well, I didn’t want to get into too much in the post. But the husband entered first, it was almost like he pushed his way in. Also, didn’t pay attention at all to the dog who was jumping around by his feet. They both just kept looking around. Really awkward. lol! I did laugh when I read about they nosy creepy ex owner of the house! A similar thing happened to a friend of mine. She woke up one day, flung to the door open while still in her dressing gown, only to find a strange guy staring at her apple tree! And yes he was in their front garden near the door! ex owner checking on the darn tree!! Well, it’s definitely one of those things that are funny now… Then, not so much.